Attracting leads isn’t easy. Building an effective sales and marketing funnel will likely cost your small business substantial time and effort early on. You’ll need to work hard to successfully take a prospect through all the stages of your conversion funnel. The last thing you want to do is lose leads over a silly mistake. Your small business needs an optimized website and well-executed marketing strategy to attract leads. But in order to convert those leads into customers, you need to spend time nurturing them. 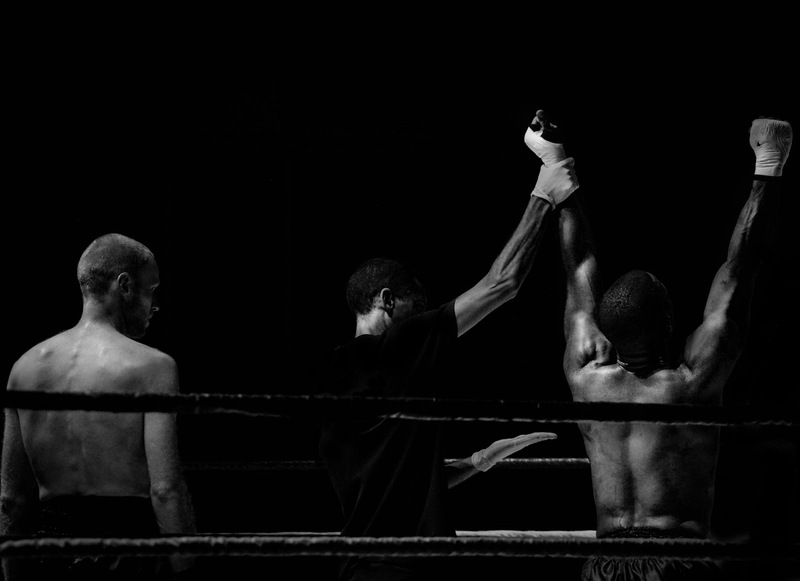 At the end of the day, there are countless competitors vying for the same leads you are. So, unless you’re trying to clear out your sales funnel (which we highly doubt), make sure you avoid the following lead-killing mistakes. Converting a lead is a lot like having a bank account. In order to get something out of it, you first need to put capital into it. According to Marketing Donut, 63% of people requesting information on your company today will not purchase for at least three months – and 20% will take more than 12 months to buy. Immediately asking for a sale, or taking any action that serves your business first (rather than the prospective customer), is taking money out of the account. Providing leads with a valuable content, or resources that help them and their business, is the equivalent of putting capital into it. In other words, you need to first offer value to receive it. If you don’t, your leads will simply lose interest, lose respect for your brand and lapse. All leads aren’t created equal. We’re all individuals with different reasons for making purchasing decisions, and we’re all seeking different benefits from each product we buy. When you treat each customer the same, you simply won’t appeal to their individual needs. Your outreach or sales process will make them feel undervalued or misunderstood. That’s where personalization comes in. Manually personalizing each individual email is a daunting task (and one you shouldn’t waste your time on). The use of CRM and marketing automation allows you to track prospect behavior and properly segment your lists to send the right emails to the right people with very little time spent on your part. Aberdeen reports that personalized emails improve click-through rates by 14%, and conversion rates by 10% – so it’s well worth the time and investment to segment your list and send relevant emails. A supportive and educated sales team is necessary for a strong sales funnel. Before selling to a prospect, your sales team needs to have an understanding of their business and how your product and service meets their needs. Scripted reports that 44% of salespeople give up after one follow-up, and yet, Marketing Donut shows that 80% of sales require 5 follow-up phone calls after the meeting. If you aren’t engaging with your leads, you’re leaving them out in the cold. Your team should be readily available to engage with potential clients, answer their questions and successfully guide them through your conversion funnel. Not responding promptly to a prospect’s inquiries or treating each potential customer as a number rather than an individual is guaranteed to lose leads. Nurtured leads produce, on average, a 20% increase in sales opportunities versus non-nurtured leads, according to Demand Gen Report. Prospects only convert into leads when they’ve reached a certain level of interest in your business. Beyond that point, their interest will only decline unless you continue nurturing those leads. Lead nurturing means staying in touch and providing your leads with more of the value that made them convert. If you don’t follow up with leads on a regular basis, they’ll absolutely never convert into customers. At the other end of the follow-up spectrum is over-communication. We’ve all encountered the overzealous salesperson firebombing our inboxes with generic emails. It’s not a pleasant experience. Sending too many emails is off-putting and unprofessional. Desperation is a red flag for most prospects that usually results in an unsubscribe. One of the surest ways to lose a lead forever is to overpromise and underdeliver. What does that mean in real practice? Well, let’s take lead magnets for example. Several weeks ago, I downloaded an ebook promising small business financial tips from top money managers. I provided my email and took the time to download the resource only to find that it was full of advertising with no tips at all. Naturally, I felt tricked and have no desire to interact with that company again. Be upfront with your offerings. Never exaggerate your capabilities. Selling products under false pretenses will not only win you an unhappy, short-term customer, but it will do irreparable damage to your business’s reputation. Failing to plan is the quickest path to failure. Converting leads requires a well-designed plan to take them through each stage of your conversion funnel. SiriusDecisions reports that B2B organizations with tightly aligned sales and marketing operations achieved 24% faster three-year revenue growth, and 27% faster three-year profit growth. So if you’re not focused on achieving a watertight sales and marketing funnel, you’re missing out on growth. You won’t perfect your funnel right off the bat. You may run in to leaks or reasons that leads are falling through the cracks. Test, test, test. Your CRM and analytics tools are the easiest way to see where your leads are slipping away. Your lead generation and nurturing processes need to be based on more than just chance. If you’re not actively planning and testing your strategy to improve your funnel, you’re most likely letting leads fall through the cracks. Or worse, you’re repelling them.